"This is where it begins." Sonic The Hedgehog is more than just a trash-talking Twitter account. To celebrate the franchise's 25 year anniversary, Sega is taking the series back to its 2D roots. 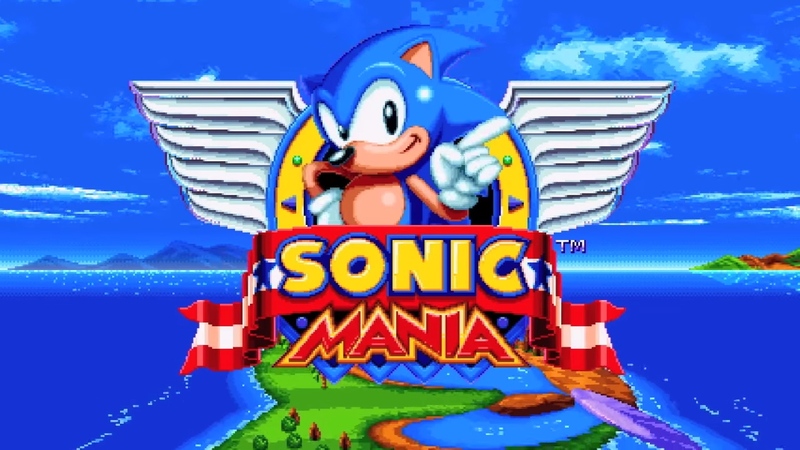 Sonic Mania looks like it'll strip away all the extraneous bloat that's barnacled itself to the core gameplay since the Blue Blur's glory days, with a focus on what always worked so well. Namely, going fast, collecting rings and moving from left to right. From the trailer below, Mania looks unapologetically old school, replete with chiptune music and the series' trademark hyper-colorful pixel-art style. Three playable characters are on tap (Sonic, Tails and Knuckles) and in addition to a new move like the drop dash and new levels, Mania will apparently put a couple of twists on old stages as well. The only problem is that despite Sonic's expediency, Mania will be late to the series' anniversary party with its "spring 2017" release window. But hey, with how the more recent games have turned out, fans would probably rather that developers Christian Whitehead -- who has worked on ports and remasters of the franchise in the past -- and Headcannon, along with PagodaWest Games, take their time to get it right. Update two: The PlayStation Blog has a few additional details. Sonic Mania will "reimagine" zones from Sonic The Hedgehog, Sonic The Hedgehog 2, Sonic CD and Sonic The Hedgehog 3 and Knuckles. It'll be digitally distributed, available on PlayStation 4 and Xbox One (at the very least) and have new zones, acts and bosses.